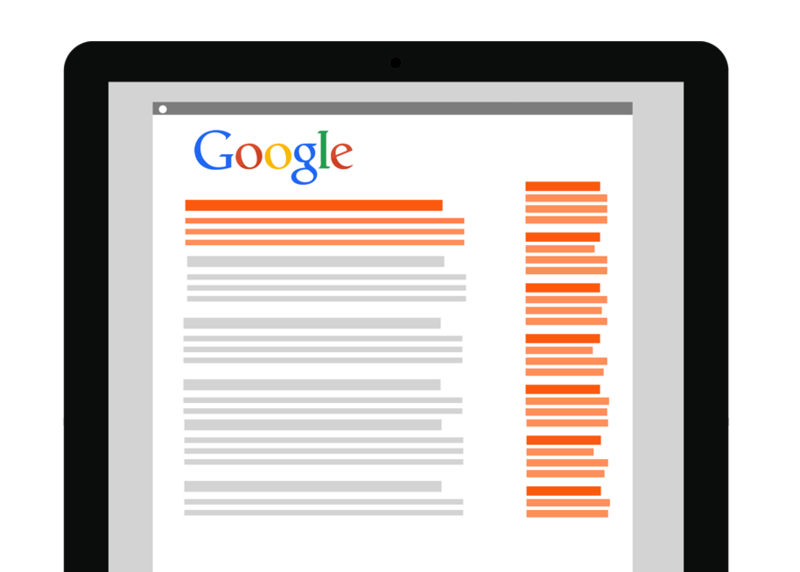 Paid search can deliver immediate results. Unlike SEO, where a high search ranking is earned over time, paid search is instant and highly effective. Paid search is a fantastic way to cross paths with customers at the exact time they are looking for a product or service you provide. It gives you high visibility for relevant search terms to drive enquiries and sales. Paid search isn’t dependent on who has the most money to spend or the best known brand. It’s a method of marketing that allows small and medium-sized enterprises (SMEs) compete with larger competitors on an level footing. With creativity, research and continual analysis and adjustment, a well managed paid search campaign can be a low cost / high return element in your marketing strategy. That ability to constantly monitor performance means that we can help ensure you get a good return on investment and not waste money on ineffective marketing. If it’s not working, we stop it and change it. It is a great leveller. In the past, companies needed large pockets to take the gamble on advertising and lead times for press, posters and TV could be long. Now a single person start up can plan a campaign at breakfast and have it live before lunchtime. It’s competitive. Those companies who are good at it and invest do exponentially better than those that aren’t. To the victor the spoils really do go. All platforms come with real-time analytics, allowing you to monitor campaigns and adjust budget, ads and keywords as necessary. 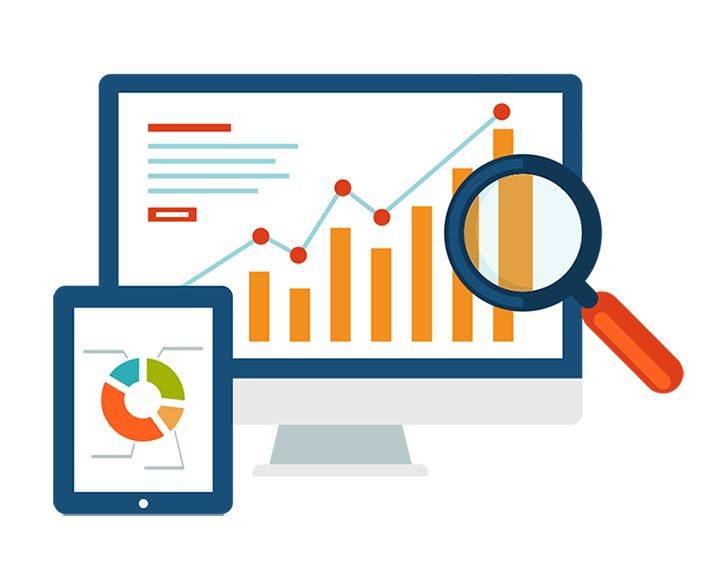 We use insights from the metrics to make adjustments to continually improve your campaign results and where possible, reduce the cost per click. We split test keywords, phrases and URLs to discover what engages your customers. These insights are used to identify opportunities across other platforms.